This unit was purchased new and has seen little use and was in very good working condition when removed from service. This unit was purchased new and was in good working condition when removed from service. 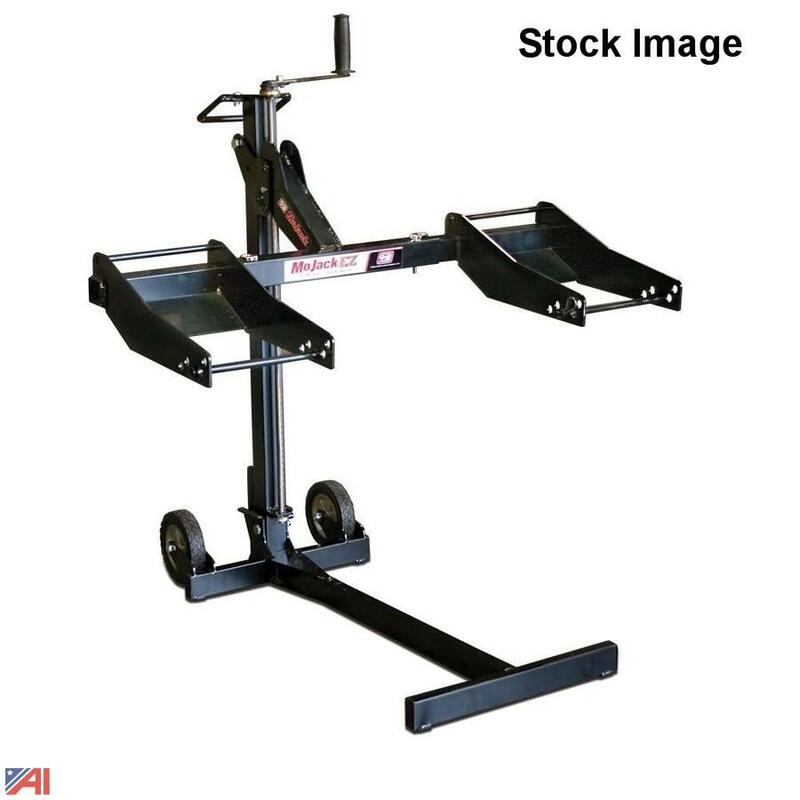 The MoJack EZ lawn mower lift lets you safely keep up with lawn mower maintenance like belt replacement, blade sharpening and debris removal. With a front load lift capacity of 300 lbs. and adjustable wheel pads this lift will accommodate most residential riding lawn tractors and ZTR mowers. The wheel pads expand to an outside wheel measurement of 35-1/2" - 47-1/2". The MoJack EZ lifts your mower up to 24" high for easy and safe access to the mower undercarriage. The lift also folds flat for space saving storage when not in use. 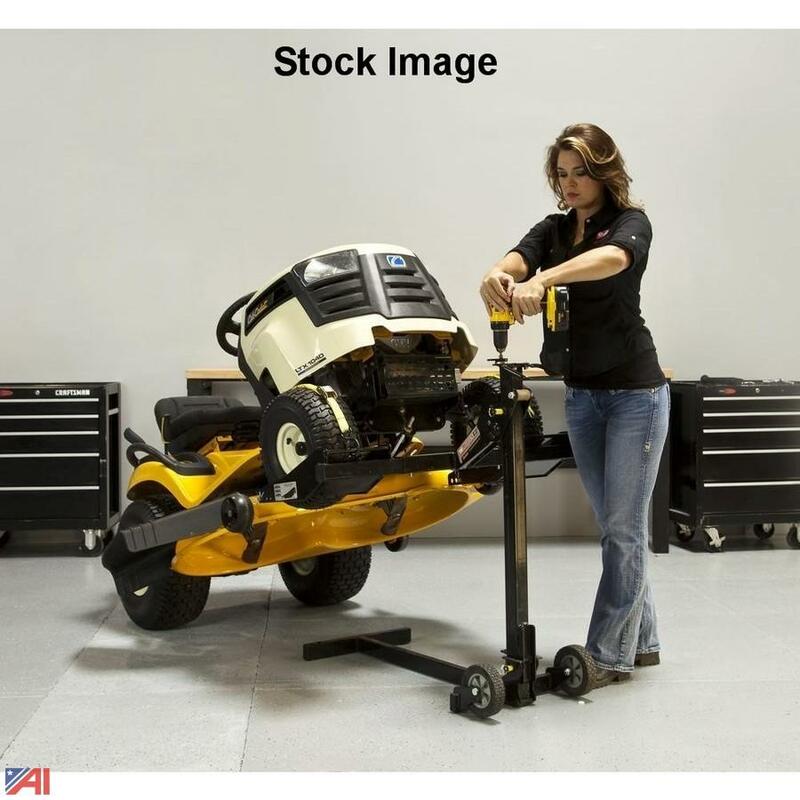 •Fits mowers with outside front wheel measurements of 35-1/2" - 47-1/2"
•Front load lifting capacity of 300 lbs. This line striper was in working condition when removed from service. Page last refreshed Thu, Apr 25, 11:58am ET.